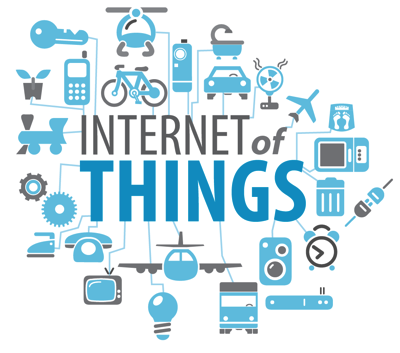 We are now becoming surrounded with devices in the “Internet of Things” (IoT) such as CCTV cameras, thermostats, light switches, and almost anything else that connects to our networks. Having smart devices is an amazing thing and definitely makes life easier. Adjusting your thermostat from your phone on the way home is just one way these devices are changing the world. It’s only going to expand as more and more “smart” devices hit the market. However, as with all things digital, there is the security issue side of it. Unfortunately the hackers are now learning to exploit these devices and can actually use them to wreak havoc, including stealing data. I recently read this article, that explains how a “smart thermometer” in a casino fish tank was used to hack the casino database. Needless to say, if you are reading this and you are in healthcare, this could be a potential issue for you. It would behoove you to make sure you have as much network security as possible. The days are over where you didn’t need professional IT help. Today data and network security are just part of doing business. I highly recommend getting a security assessment and following the recommended adjustments to your data security protocols.